This hamlet is located at a road junction. The church is that of Our Lady of the Assumption. Ballinloch is an example of what is called a "chapel village" i.e. 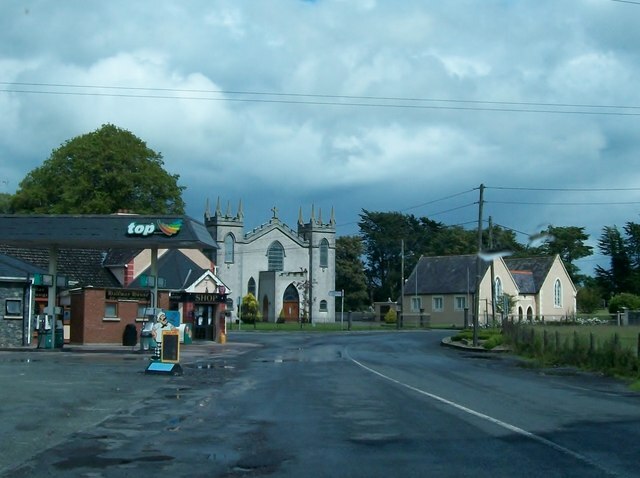 a village/hamlet which grew around a Catholic chapel following the repeal of the penal laws. Such chapels were built at crossroads and soon attracted other facilities such as a school, public house, a shop and houses.